You will right at home the moment you open the front door. This home is beautifully decorated and includes a complete kitchen if you like to cook. You will also enjoy the WiFi included so you can stay connected while on vacation! This is the perfect home for a fun get away! With your own private pool, WiFi internet and an amazing location! You will fall in love with this home the moment you walk in the front door. This beautiful 3 bdrm home is in the Pennecamp neighborhood and just steps away from the neighborhood pool! You'll feel like you're stepping into a model home the minute you open the front door. This home is made for fun! You'll feel welcomed and relaxed as soon you open the front door to your home away from home. 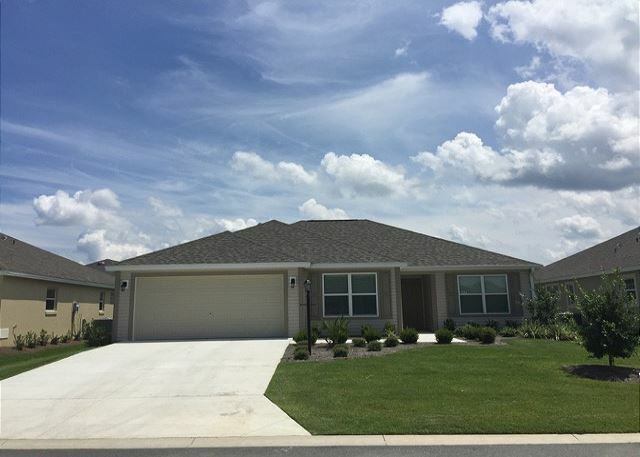 This home is beautifully decorated and boasts a bright open floor plan with all the comforts of home including Wi-Fi so you can stay connected while on vacation. This beautifully decorated 3 bedroom Dog Friendly home comes complete and includes a WiFi internet connection. This home gives the feel of luxury and will leave you wanting to come back again! This beautifully decorated 3 bedroom Dog Friendly home comes complete including a WiFi internet. You will find all the comforts of home while on vacation! This home gives the feel of luxury and will leave you wanting to come back again! This beautifully decorated 3 bdrm home will have you not wanting to leave at the end of your vacation! You are only minutes away from recreation & shopping! This beautiful home has all the comforts of home like BBQ & WiFi so you can stay connected. This comfortably decorated 3 bdrm home will have you not wanting to leave at the end of your vacation! You are only minutes away from recreation & shopping! This beautiful home has all the comforts of home like WiFi internet so you can stay connected. 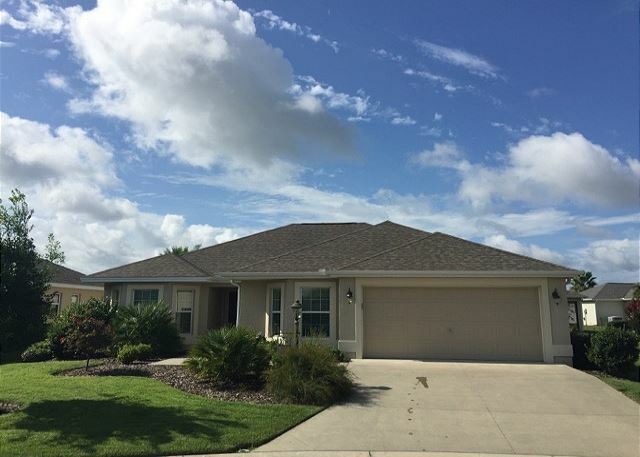 This amazing Dog Friendly home has everything you are looking for in your Florida home away from home & will have you not wanting to leave at the end of your vacation! You are only minutes away from recreation! Includes a Golf Cart, BBQ Grill, & WiFi! 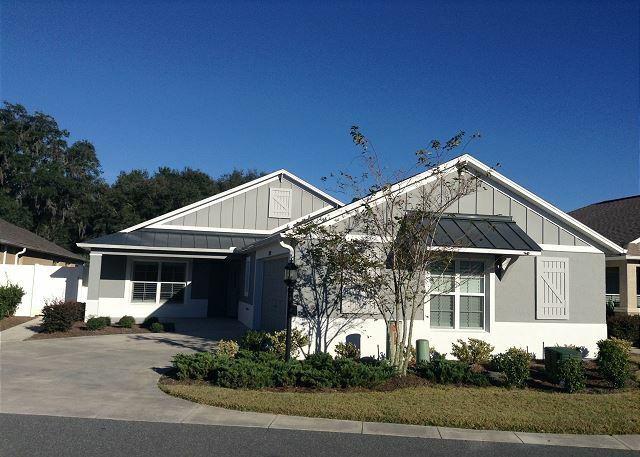 Walking distance or short golf cart ride to Lake Sumter Landing Market Square! This tastefully decorated villa offers a peaceful & calming backyard that makes this home one you and your dog won't want to leave. This beautifully decorated 3 bdrm villa is located in Antrim Dells, and is conveniently located within walking distance to Brownwood Paddock Square. You'll feel welcomed and relaxed as soon you open the front door to this beautifully decorated villa.